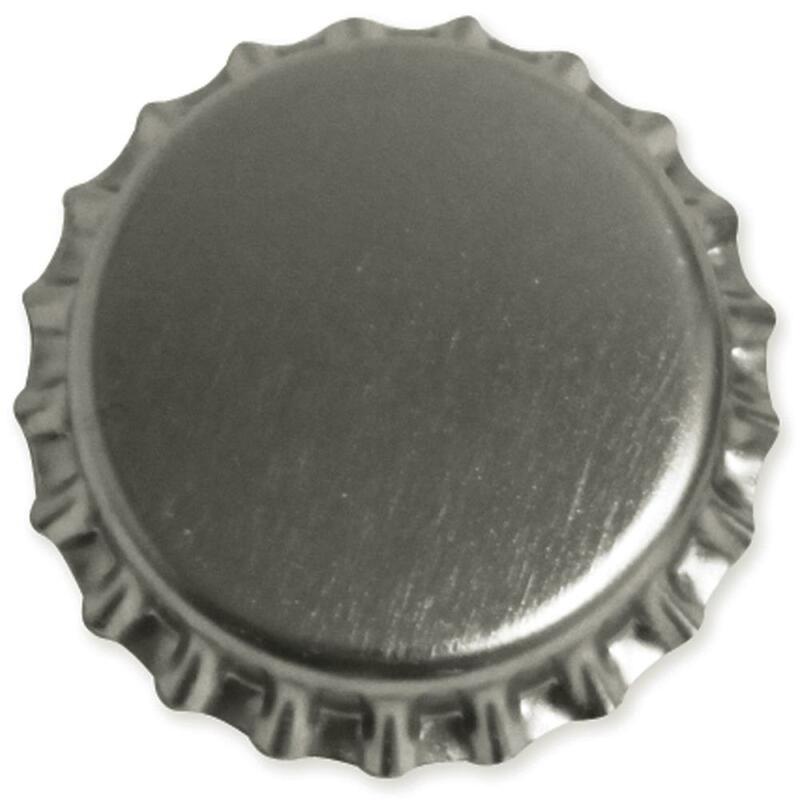 BOTTLE CAP INC-Standard Bottle Caps: 12/pkg. 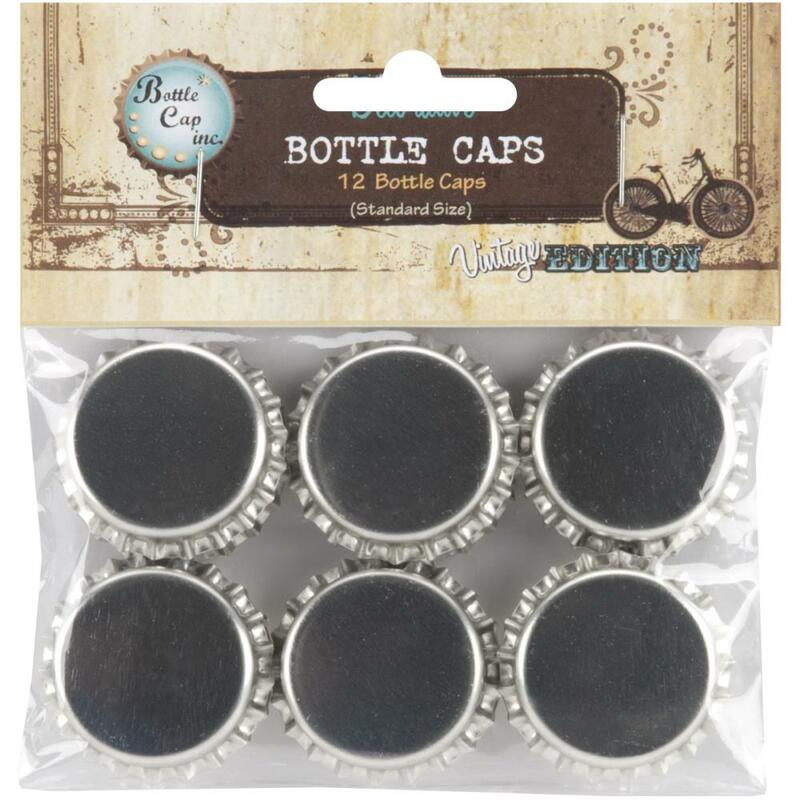 Use these bottle caps to make unique accessories and jewelry pieces. This package contains twelve standard (1 inch) bottle caps. Recommended for ages 6 and up. WARNING: CHOKING HAZARD-Small Parts. Not for children under 3 years. Made in USA. separately. Imported.